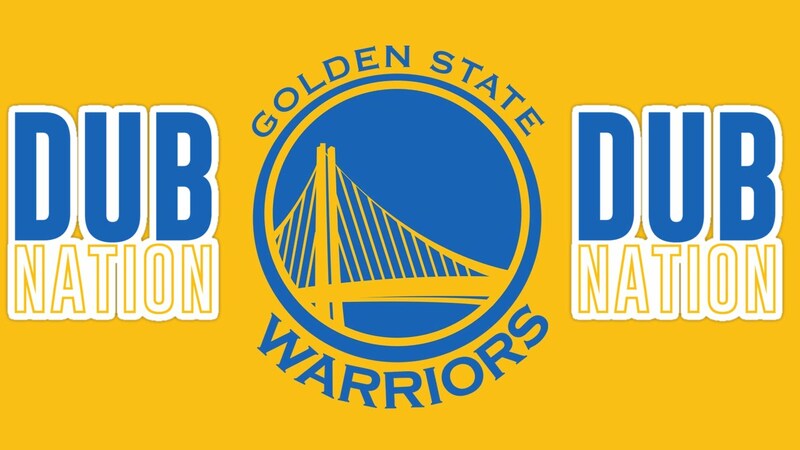 Sports Business Daily published the annual “best of” and “worst of” NBA TV ratings for regional sports networks (RSNs) and not surprisingly the Golden State Warriors topped the best-of list with the Warriors averaging a 9.76 household rating on CSN (Comcast Sports Net) Bay Area which means, on average 9.76% of the Bay Area market watched the Warriors games that were telecast on CSN Bay Area. That’s 9.76% of the whole market (2.85 million TV households) and not just the percentage of the people who were watching TV at the time. It’s an impressive number. The numbers both at the bottom and the top weren’t surprising. The best teams did great and the worst teams did horribly with the top 3 markets being the three teams that were consensus picks of having a shot of making it to the finals: the Warriors and Spurs in the Western Conference and the Cleveland Cavaliers in the Eastern Conference. I normally don’t put much stock in percentage gain since it’s typically favors rewarding relatively poor performers. What I mean is that if typically this site averages 100 views per page and this page gets 150, that’s a 50% gain which sounds pretty damn impressive in percentage terms but is still kinda pathetic in the absolute. So it usually goes with percentage gains with TV ratings and that was mostly the case this year. Except for the Warriors. The Dubs were up 160% versus a great year when they ultimately won the NBA finals and had the league MVP. That’s pretty amazing. Too bad that SBJ doesn’t pubish the average household viewers. New York Knicks with 2.0 and Chicago Bulls with 3.0 should have quite a few homes.